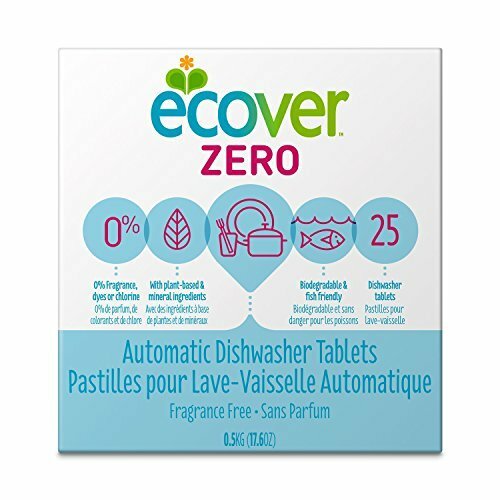 Ecover Zero Automatic Dishwasher Tablets, 17.6 Ounce -- 12 per case. 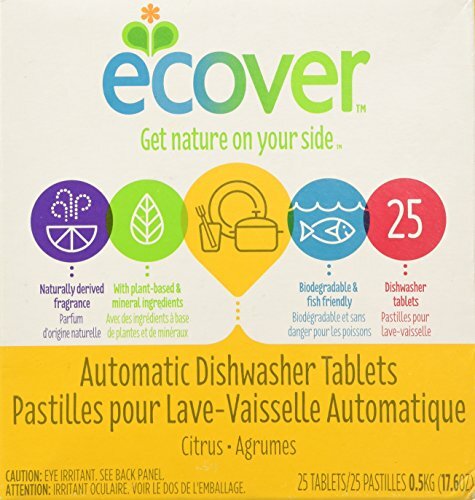 Ecover Automatic Dishwasher Tablets, 17.6 Ounce -- 12 per case. 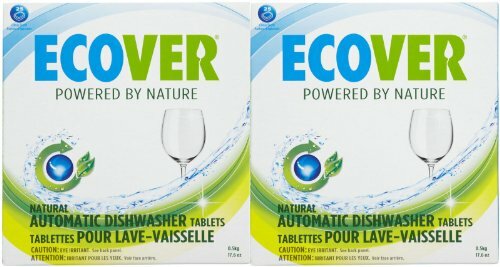 Ecover® products have been developed under Ecover's Diamond Model that is validated by Vincotte Environment for reduced impact during resource extraction and transformation, product usage and environmental fate after use. 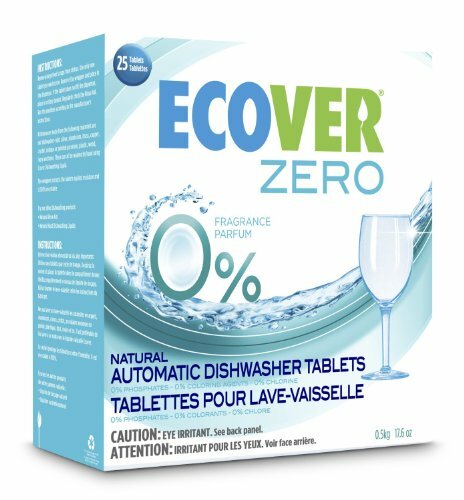 If you're looking for a convenient, high-performance auto dishwashing product, look no further! 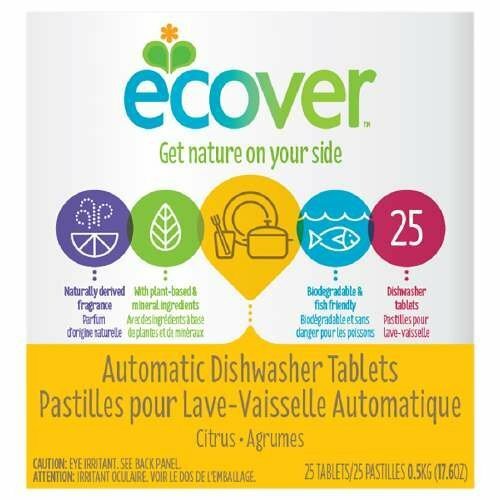 Consider these tablets your secret weapon for sparkling clean dishes. 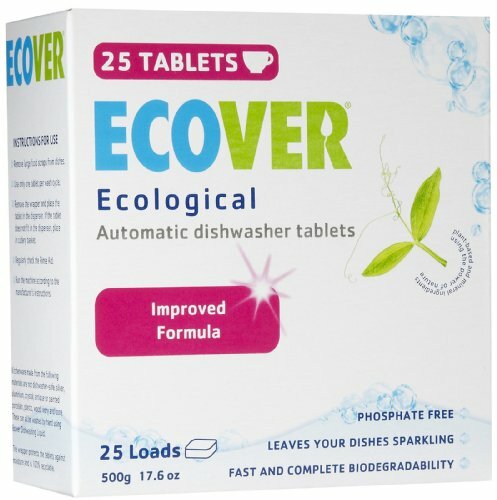 This is the phosphate-free tablet you've been searching for - one that really works! 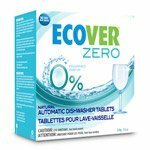 Not tested on animals, suitable for septic tanks, biodegradable. 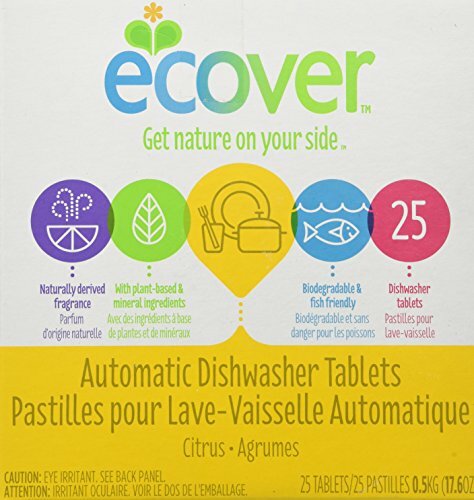 The wrapper protects the tablets against moisture and is 100% recyclable. 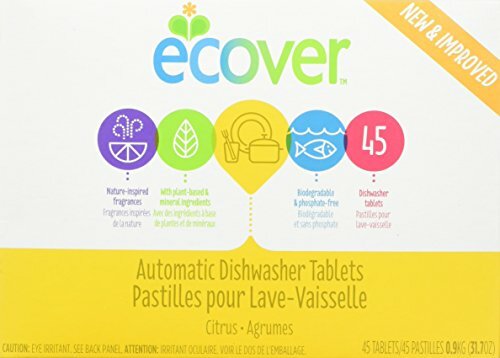 Copyright © Wholesalion.com 2019 - The Best Prices On Ecover Automatic Dishwashing Tablets Online.